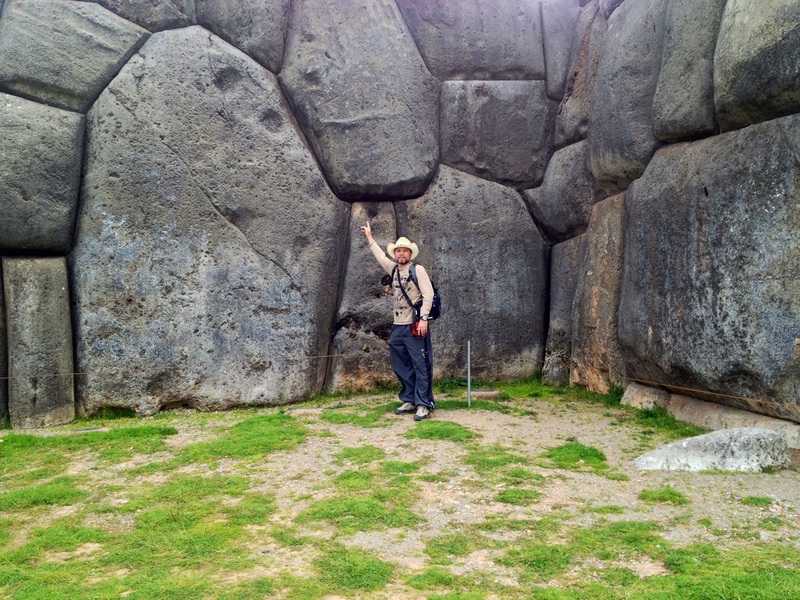 DAY 1 - Machu Picchu, PERU — the ancient city of the Incas. A lost city. An abandoned city. A hidden city. One of the New Seven Wonders of the World. What’s the story on this mysterious place? 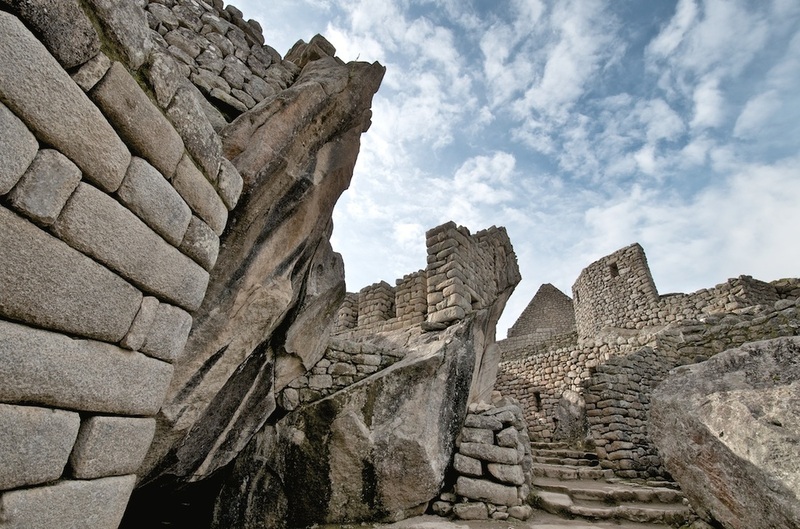 To find out…we need to go back to the year 1450, around the time Machu Picchu was built. 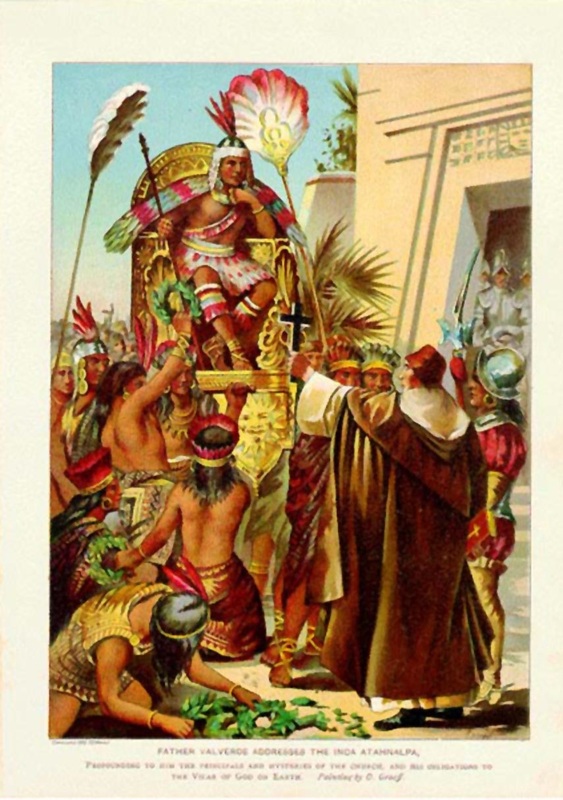 The Incas controlled a huge area in what is now South America. 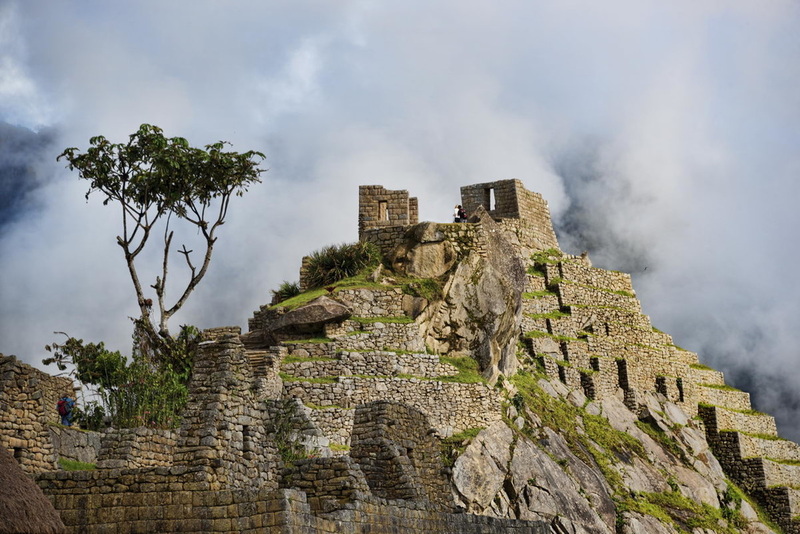 Near Cuzco, the capital of their great kingdom, was an extraordinary city built almost 8,000 feet above sea level on a flat ridge between two high peaks of the Andes. Surrounded by agricultural terraces, the city was small, only about five square miles. But it had more than 150 buildings ­— from palaces and temples to baths, storage rooms, and homes for a population of about 800. This was Machu Picchu. 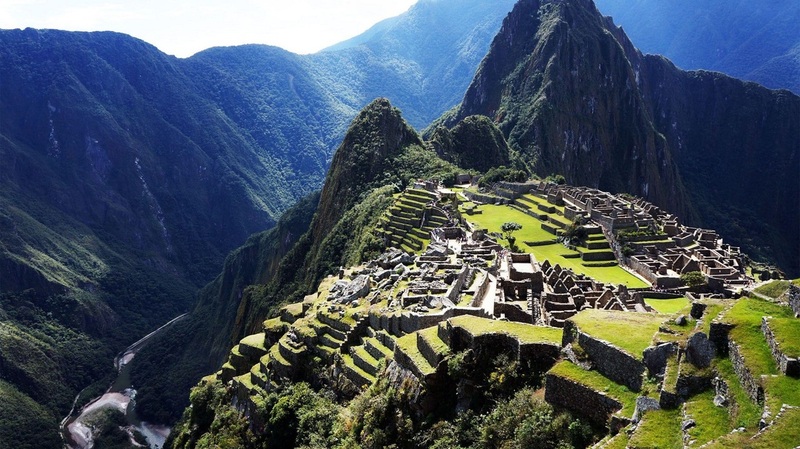 DAY 2 - Why was Machu Picchu built so high in the mountains, so remote? We will never know for sure. 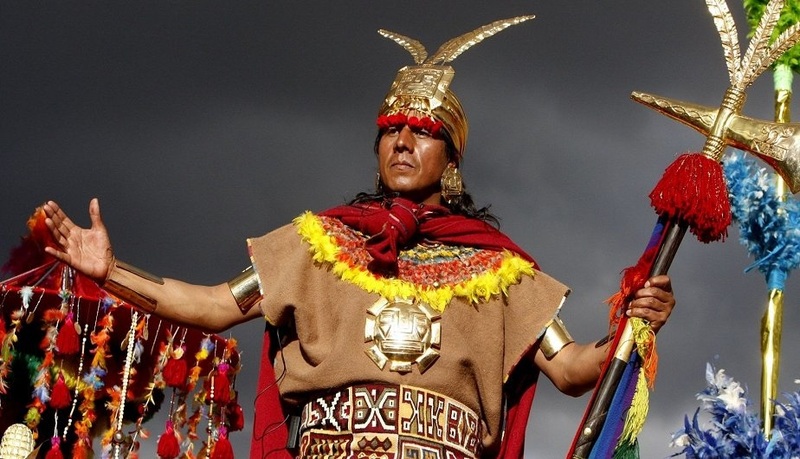 The Incas had no writing system. They left behind no histories, no records, no diaries. Even though they had no written language, the Incas developed one of the most sophisticated societies in the pre-industrial world. 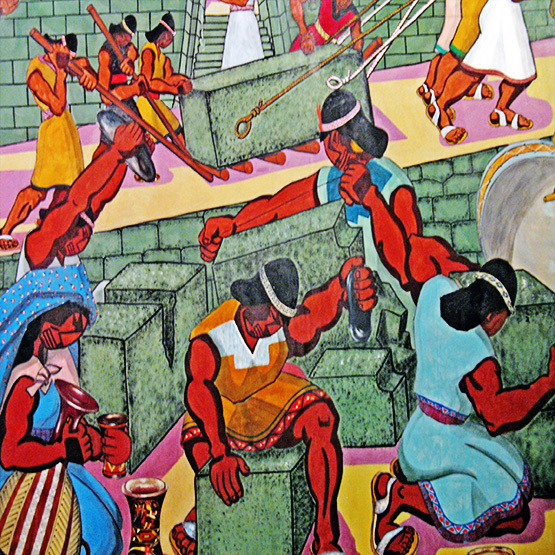 But they could not compete with the Spanish conquistadors. 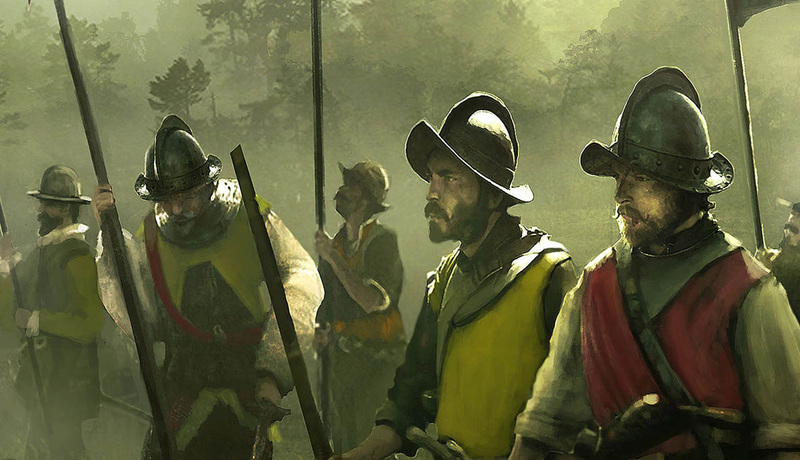 The conquistadors were adventurers and explorers of the Spanish and Portuguese Empires who brought horses, superior weapons, an intense desire for gold — and disease, especially small pox. 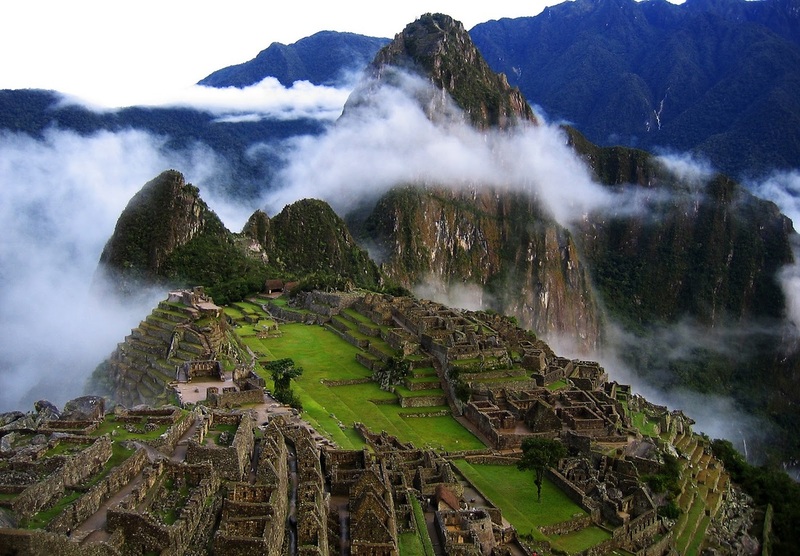 By 1572, the Spanish had completely conquered the Incan empire, however they did not have to conquer Machu Picchu. 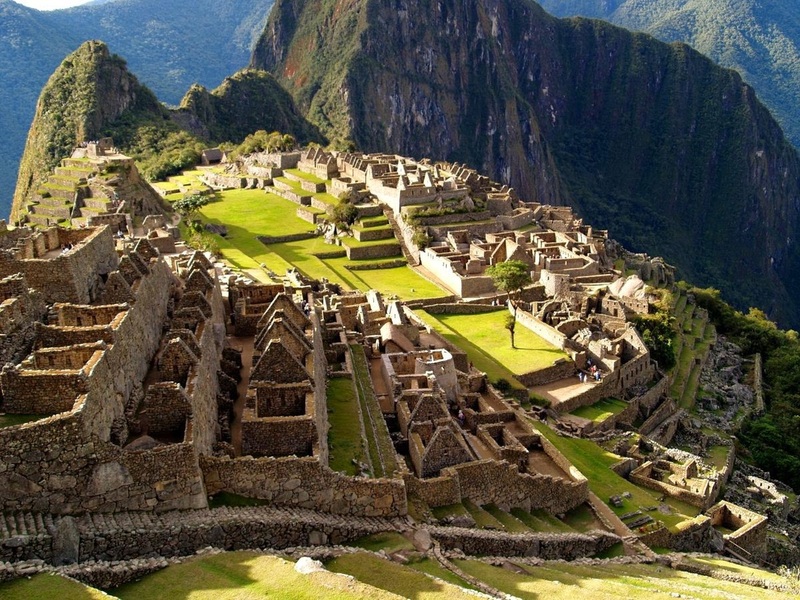 Machu Picchu was abandoned. The Spanish never attacked the city. 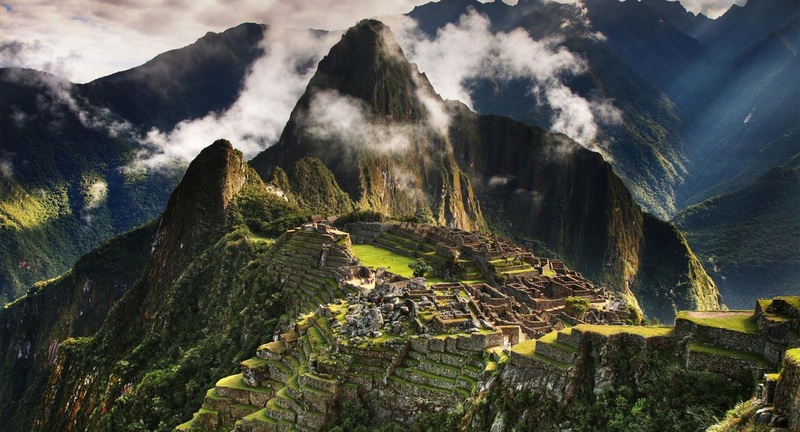 Machu Picchu was invisible from the foot of the mountains. 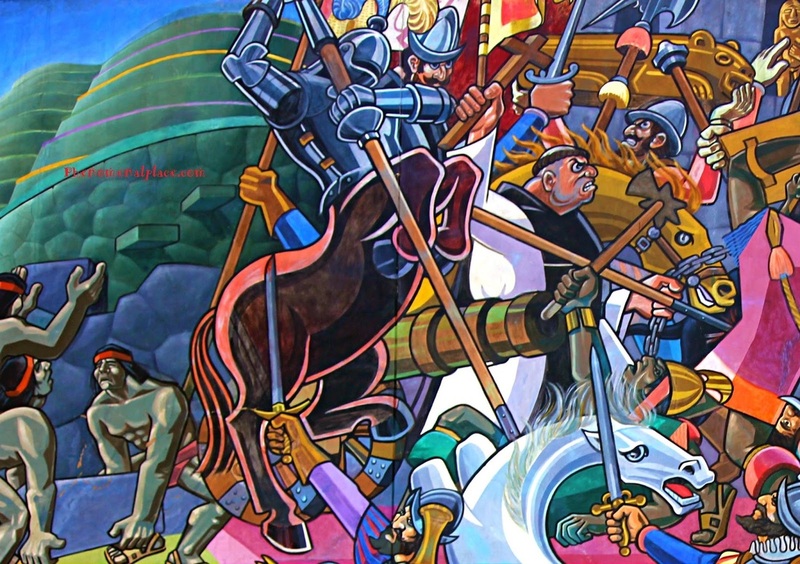 There is no evidence the conquistadors even realized it existed. DAY 3 - Why was the city abandoned? 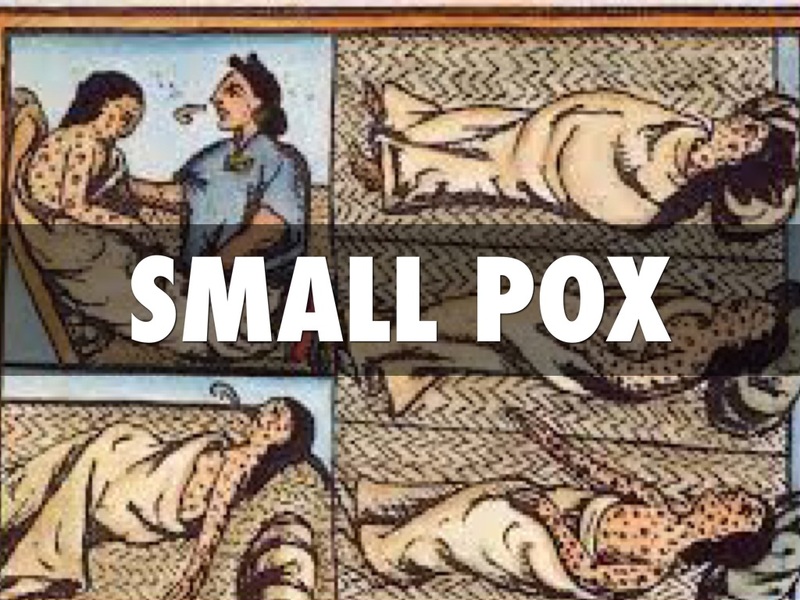 One theory is that a smallpox epidemic killed most of the residents and sent the rest fleeing for their lives. 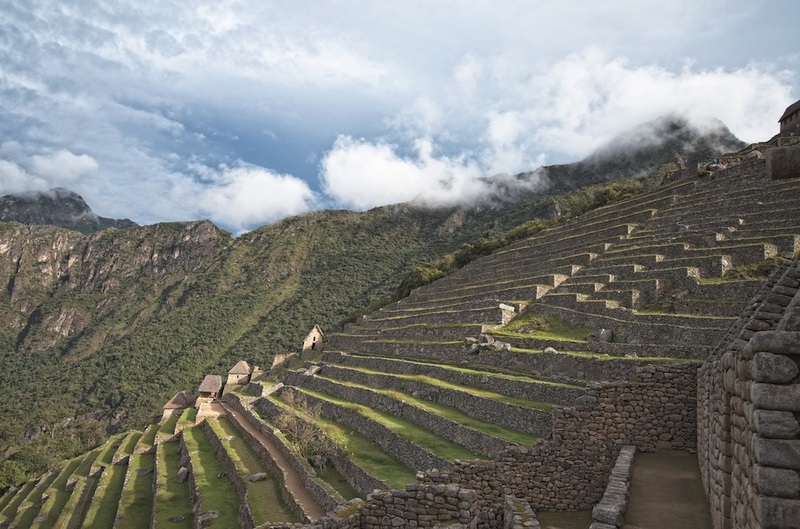 Whatever the reason, for hundreds of years Machu Picchu was a ghost town, left to return to nature. Fast-forward another 339 years. 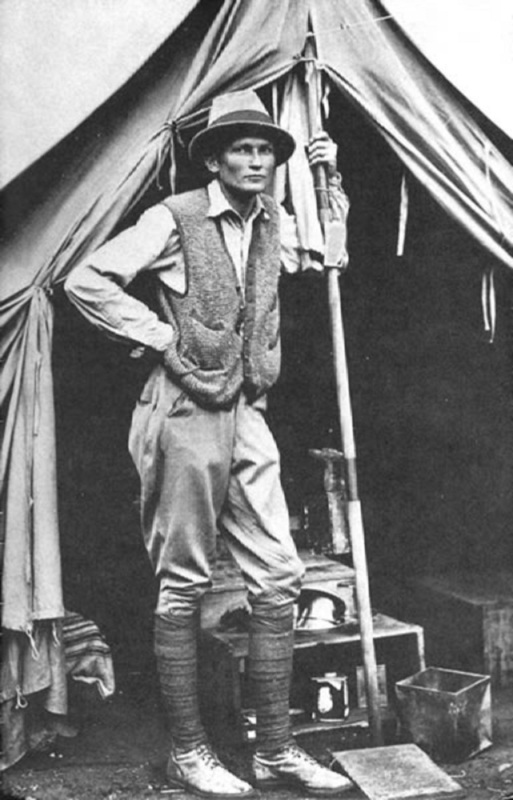 Enter Hiram Bingham, an explorer and professor of South American history from Yale University in the United States. Chopping his way through the dense jungle in 1911, Bingham and others, with the help of local residents, found what was to be hailed as one of the greatest archeological finds of the century — ancient structures, amazingly well–preserved, but covered by vegetation. Bingham and others excavated the site. 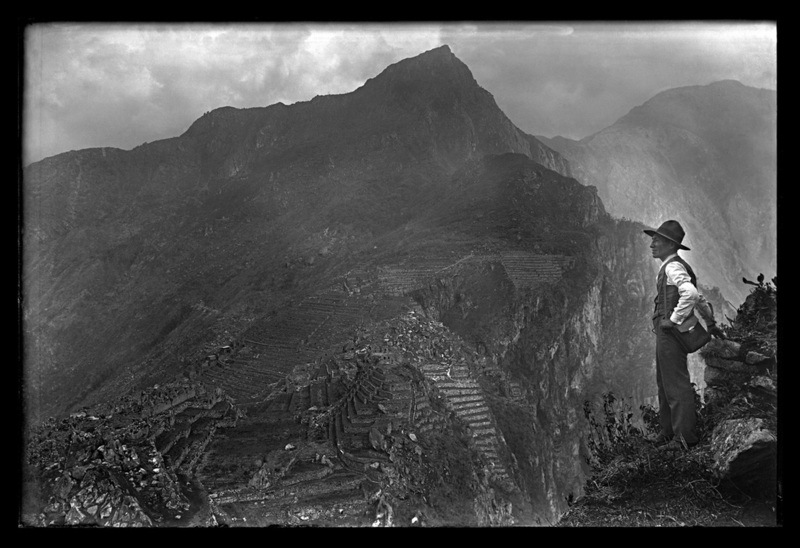 Later he wrote a book about his discovery: Lost City of the Incas. 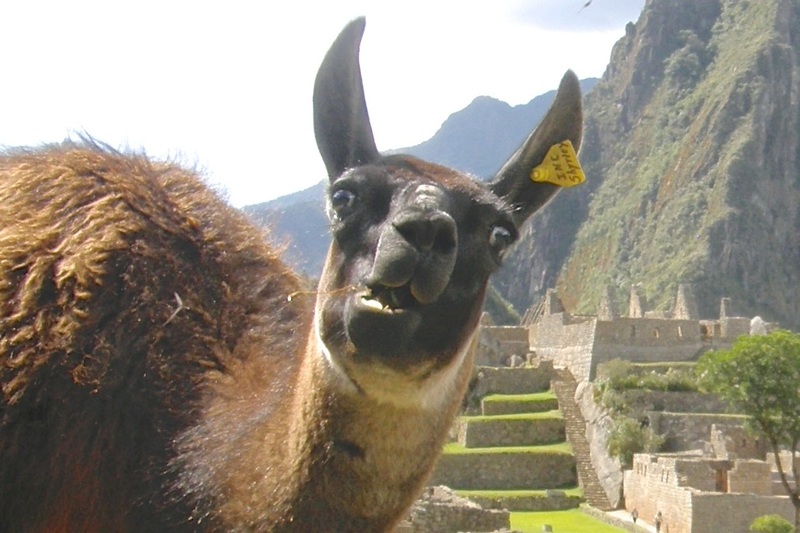 After the book was published, waves of tourists descended on Machu Picchu…and they haven’t stopped coming. How was it possible for them to handle the heavy stones? 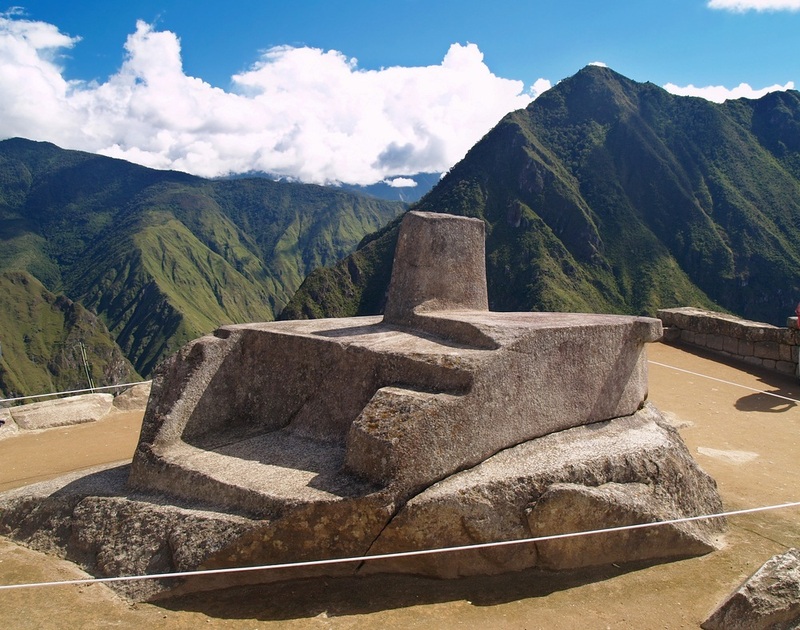 After all, the building blocks weigh up to 100,000 pounds, and in the mountainous terrain the Incas did not make use of the wheel. The answer: Organization. People. Muscle power. 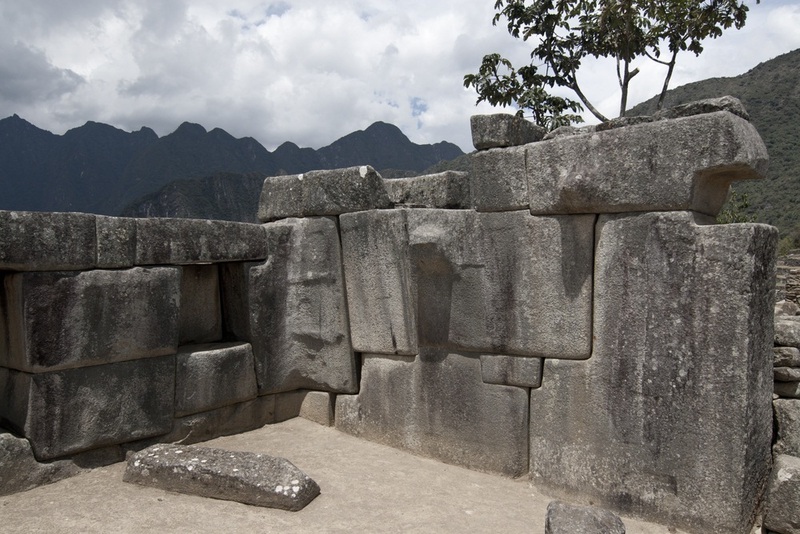 Next, you see the sacred plaza to find evidence that Machu Picchu was an astronomical observatory. There, in the plaza is a stone structure that marks the exact date and time of the equinoxes (when day and night are the same length of time). 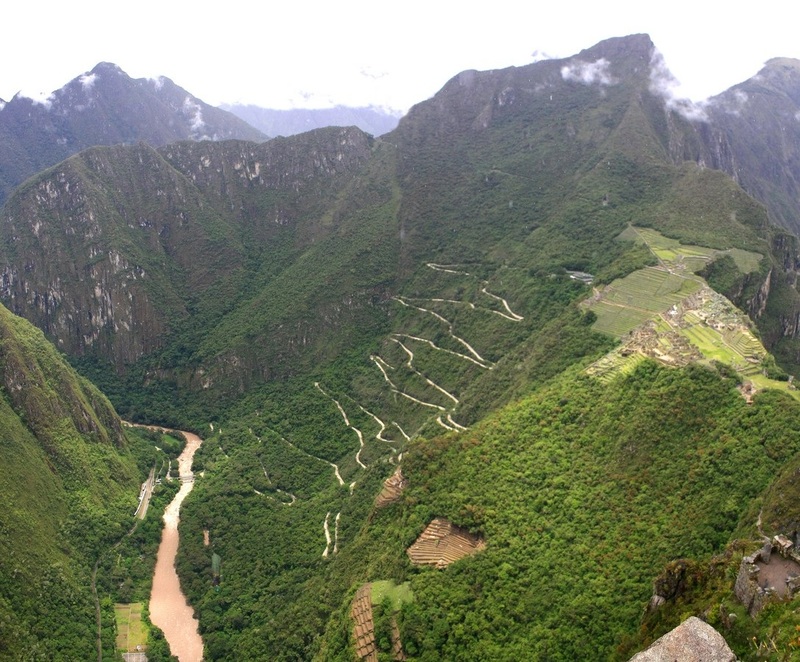 DAY 5 - On the outskirts of the Machu Picchu you will see stone terraces that have been cut into the steep mountainside. 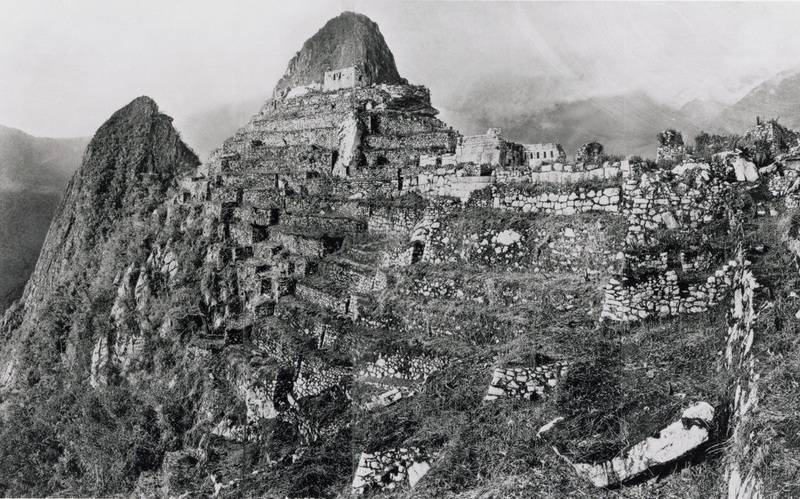 The terraces stopped erosion and provided level land for growing crops like maize (which is corn) and potatoes. 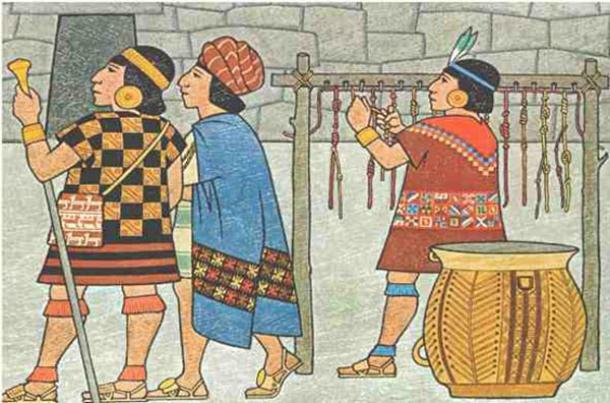 Apparently, the Incas were skilled farmers as well as scientists and astronomers. As you finish your visit you head to the Inca Trail, where you will be among the tens of thousands who walk this path each year. This narrow stone trail leads down the mountain where you will find a bus back to Cuzco. Or you could ride a llama.